Meet Ataui Deng. 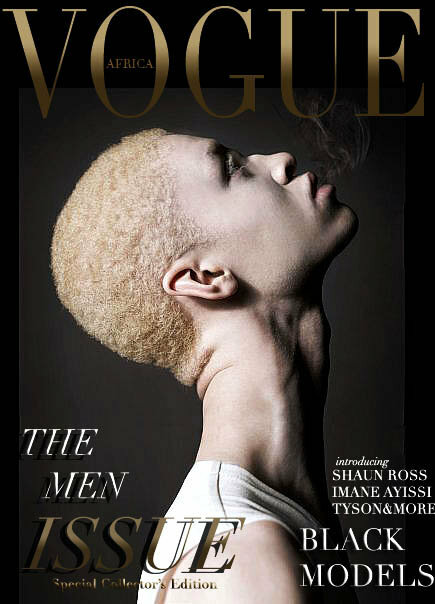 You've seen her in several fashion magazines and ads. You've probably thought she looks a lot like Alek Wek. 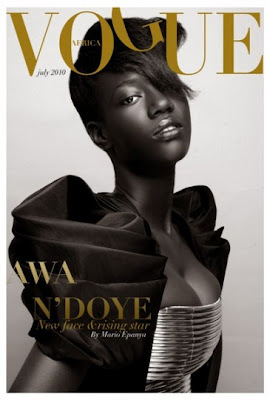 Well, it's reported that she's the niece of Alek Wek although I find it strange that I've not found a photo on the internet with the two of them together. 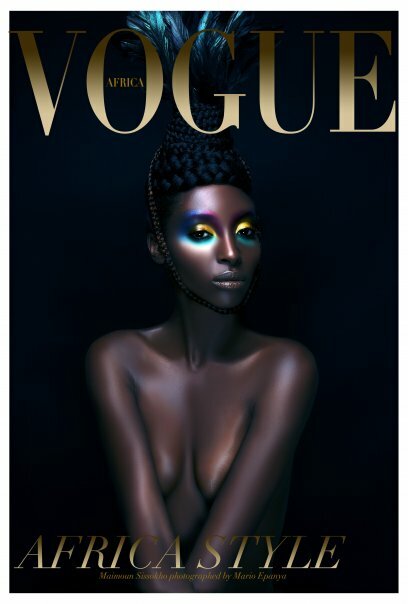 Be that as it may, this young woman from the Sudan has taken the fashion industry by storm. 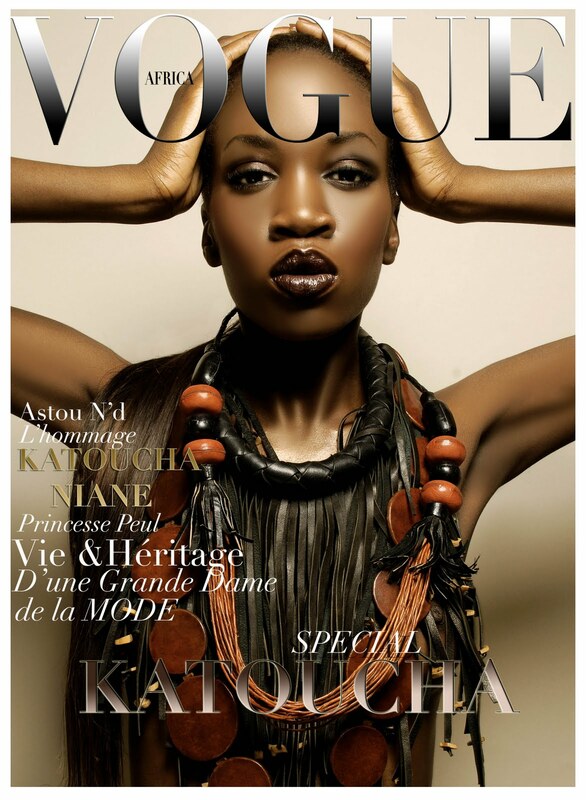 Her long legs and luxurious dark skin photograph well in the creations of some of the fashion industry's top designers. 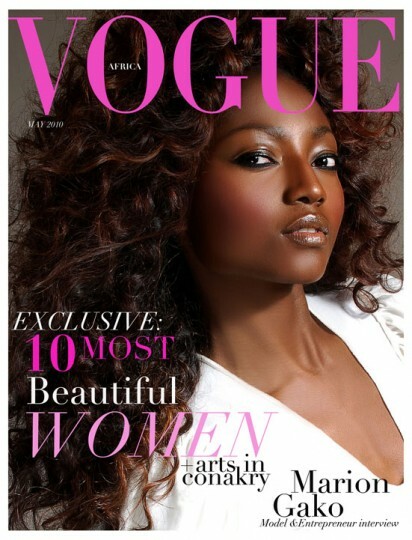 Deng continues the legacy of beautiful African supermodels started by trailblazing Somalian beauty, Iman. 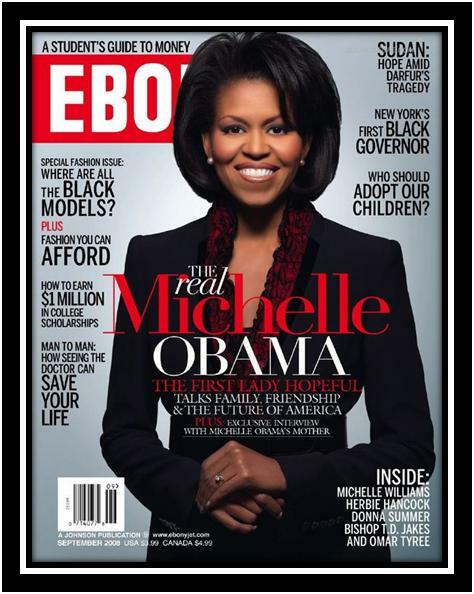 Love the Ebony cover of Michelle Obama. Everything is tight in the photo: hair, makeup, wardrobe and accessories. Mrs. O. is giving it to us with style and class. By the way, interesting headlines of the magazine's contents.